The journey from Masaan to Uri has not been all that easy for Vicky Kaushal. He rose to fame only after his outstanding but supporting performance in Sanju. Sanju got him recognition with masses; this fame was then followed up by Raazi and Lust Stories to an extent. A star was definitely taking birth. But even with his rising stardom, advertisements and brand endorsements didn’t happen to him much. For the longest time, Vicky Kaushal represented only one brand – Wildstone. He got his first deal in the last four months of 2018, which was probably after Raazi or Sanju. However, 2019 seems like a turning point for his career. He gave subsequent five hits in 2018 and began 2019 with a 100 crore club film Uri and eight brand deals in his kitty. 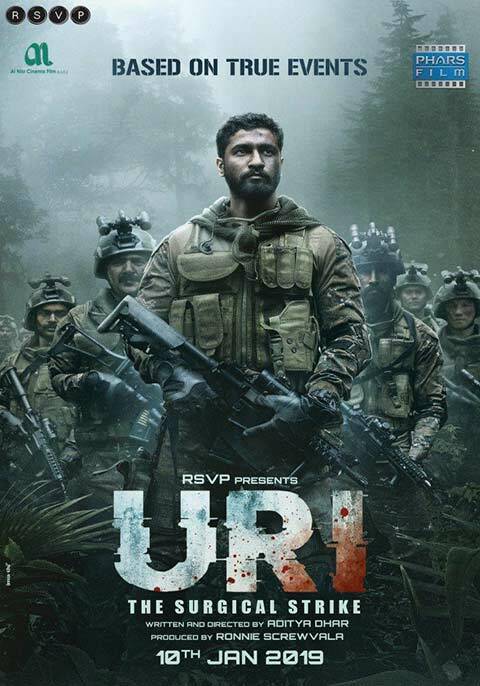 Uri has given Vicky’s overall image a complete makeover. From a simple, massy, boy-next-door type guy to a superhero who can protect his country, the army role gave Vicky the much-needed breakthrough. Respect and popularity have definitely increased. 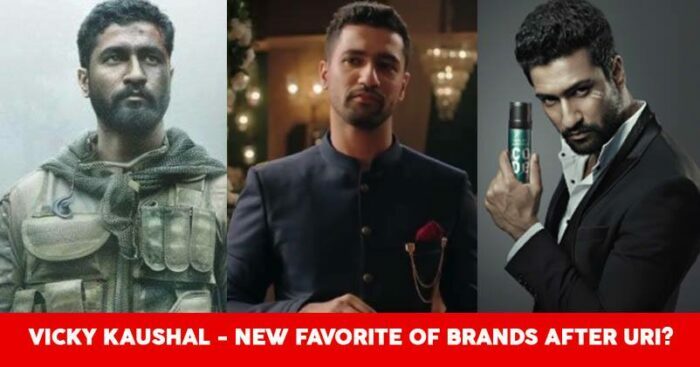 The famous dialogue ‘How is the Josh’, has almost broken the internet and as per Google Trends, Vicky Kaushal has been trending in the Indian advertising industry more than ever after his mega release in January. Go Ibibo, Housing.com, Aegon Life are some of the other brands that Vicky is currently seen promoting.